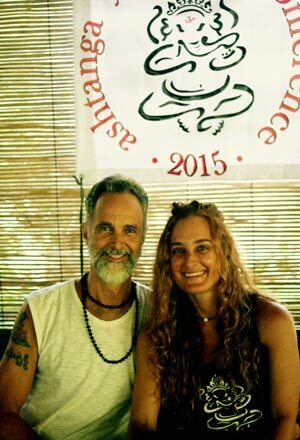 The Ashtanga Yoga Bali Conference, 2015, this past April, was a huge success! We had over 100 students attend from all over the world with enthusiastic participation throughout the whole week. 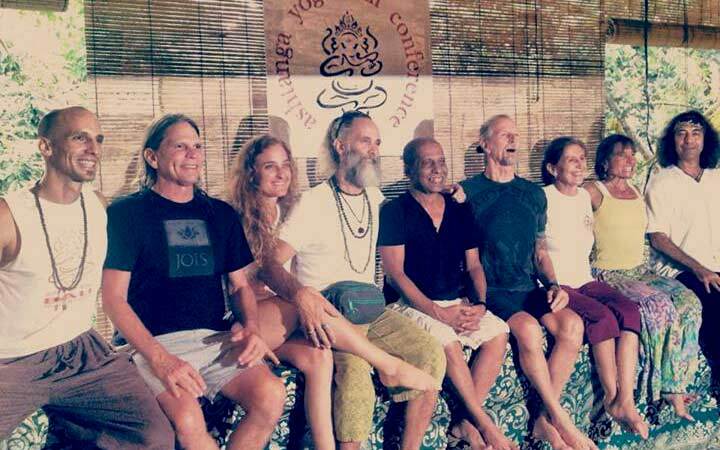 We have scheduled the next Conference for April 9-14th, 2017, with Manju Jois, Tim Miller, Richard Freeman, Danny Paradise, Kristina Karitinou and of course Radha & Prem Carlisi. I know it is almost 2 years away, but with these very in demand teachers, we had to schedule this far in advance. So put it down in your calendar as it will be another historic Ashtanga event you wonâ€™t want to miss! The core foundation & fundamentals of Ashtanga Yoga Mysore Style practice: This means each student will get the essential qualities necessary to get the maximum benefit from their respective practices using the technology of the method (bandha/breath/dristhi etcâ€¦) In other words the key internal energies. 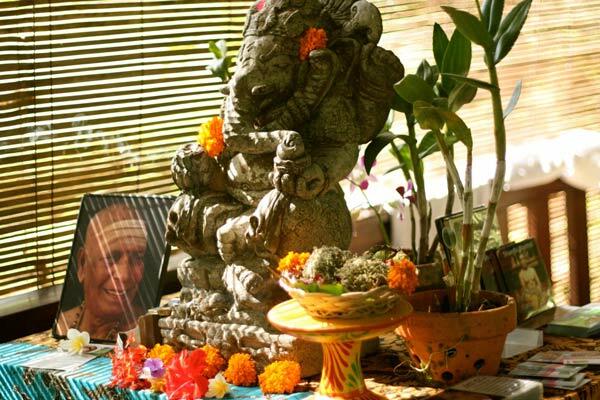 Devoted to adjusting, pranayama, meditations, philosophy, etcâ€¦. the actual content will depend on the level of the group and how we need to adapt it accordingly for the individuals participating. You will learn how to incorporate into your regular routine to nourish your soul. we will be PRACTICING THIS every MORNING as part of our regular â€œMYSOREâ€ CLASSES during the 3 weeks. *** This is course is a requirement for students who want to move on to our Apprenticeship/mentoring program. 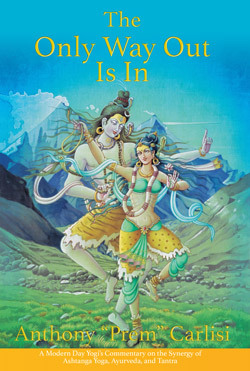 This means getting into the â€œmysoreâ€ classes and assist us, to learn techniques of teaching appropriately. First edition printing was sold out. Download the first part for free. I’d like to receive your newsletter. We met in Bologna last year for the course with Lucia di Lucca. Send you my best wishes. ciao! Please go to our website and click on subscribe.